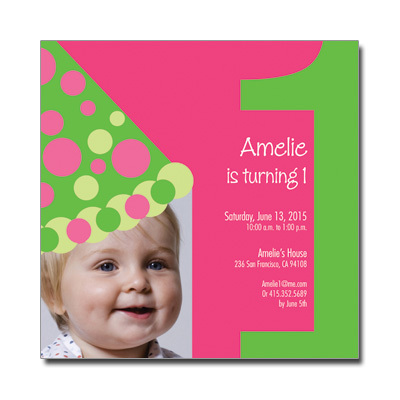 Colorful and clever, this design can be customized with a photo of your own. Card measures 5.875in. square. Additional postage required.